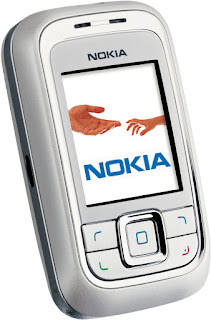 Nokia is not really well-known for slider phones, but ten years ago the little Nokia 6111 proved to be a popular and attractive device that had many fans. Weighing just 92 grams, the 6111 was a compact device with a 1.8" 128 x 160 pixel display, a 1 megapixel camera with a flash, an FM radio and Bluetooth. Although the 6111 supported MP3 ringtones, it couldn't be used as a media player. 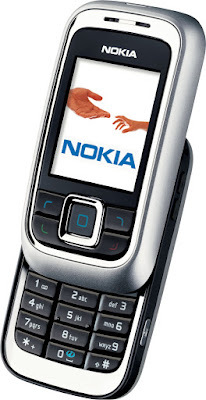 There was some basic internet connectivity such as a WAP browser and email client, but this was a 2G-only device and nothing like the sort of smartphones we have today. But perhaps the main selling point with the 6111 was the way it looked. The curved front and sides combined with the relatively thick 23mm casing made the phone look rather cute. In white or pink, the 6111 looked like a "girlie phone", but the black version looked more like a "boy's toy", which was quite a clever bit of design. 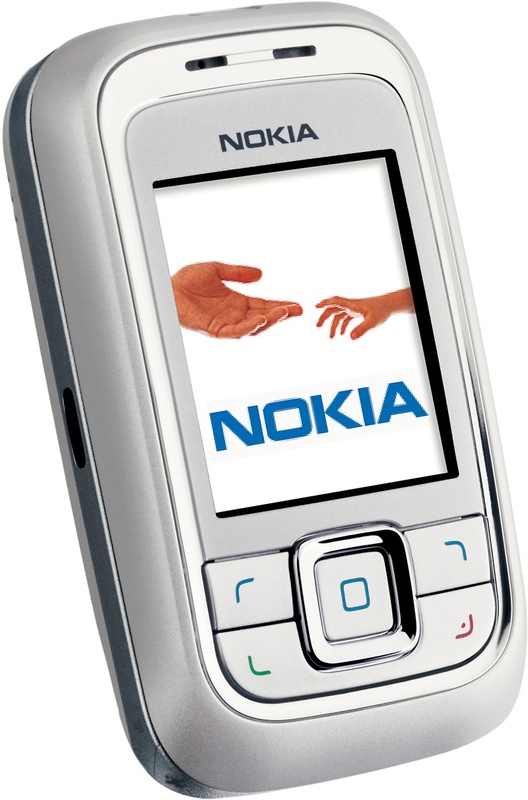 Back in the day, the Nokia 6111 was set to retail for €270 SIM-free before tax. Today, you can get a similar new handset for about one tenth of that price, or if you fancy the 6111 as a retro-classic then they are commonly available in good condition for around €30.